Daniel Robertsson, Director of Civic, Public & Private Sector Engagement at WWF Sweden, reflects on how looking beyond corporate social responsibility helped WWF and H&M Group put water at the heart of good business and forge a truly strategic partnership. World Water Week’s 2018 theme, ‘water, ecosystems and human development’, reminds us that freshwater is not only a shared resource, fundamental for well-being, enterprise and prosperity, but also that its scarcity is a shared risk. With 2.1 billion people or three in ten people worldwide lacking safe drinking water at home and facing increased risk of cholera, dysentery and typhoid, the need to deliver SDG 6 on ‘water and sanitation for all’ is paramount. It’s timely then that World Water Week marks the start of the roll out of the WWF’s enhanced Water Risk Filter. Offering more accurate assessment of operational and basin risks, new financial impact analysis, and detailed mitigation options, it will enable companies and investors to assess, value and respond to water risk as never before. 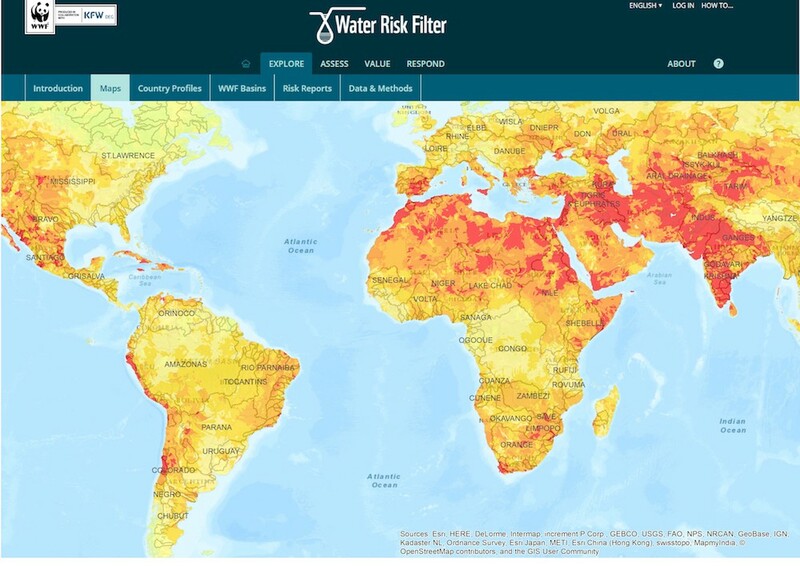 Combining scientific, financial and risk analysis to make the business case for water stewardship, the Water Risk Filter promises to inform and underpin the kind of meaningful collaboration between governments, businesses and civil society on which SDG delivery relies. A decade ago, few in business were seriously considering water risk and no one had heard of water stewardship. Today, water crises feature prominently in the World Economic Forum’s annual Global Risks Report, and private sector collaboration with others to manage water resources and promote good basin governance — the essence of good stewardship — is becoming the norm. From a WWF standpoint, the Water Risk Filter has been instrumental in driving this evolution in business engagement. Two factors, in particular, helped us catapult water into mainstream business consciousness, transforming it from being just another CSR ‘issue’ into something material. First, framing water in terms of business risk enabled us to make a complex topic both tangible and accessible. And an overwhelmingly positive response from the more than 25 companies and financial institutions who tested or reviewed the Water Risk Filter model in 2011, encouraged us to develop it further. In partnership with the German finance institution, DEG, we launched the tool a year later, making it freely available online. Second, H&M Group, a trusted and influential multinational partner, were willing to invest in something unproven. Using the tool to assess water risk across their whole supply chain, we kick-started an at-scale exploration of water stewardship in a sector with a huge water impacts in some of the world’s most water-stressed and polluted river basins. Water poses a significant business risk for the textiles sector. Manufacturers and producers often depend on access to significant quantities of water and can have significant water quality impacts through wastewater and runoff from farming. 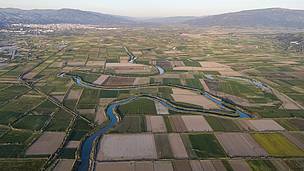 In a context where water practices or water governance are not as strong as they could be, this can have significant negative consequences for people and nature. 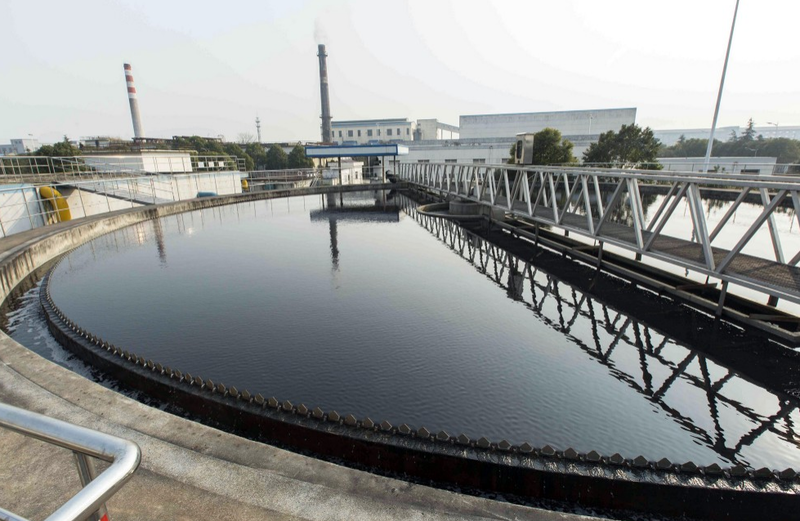 About a third of all H&M Group’s suppliers performing ‘wet processes’ such as dyeing or washing in countries like Bangladesh, China and India are located in places which are now, or by 2025 will be, considered water scarce. The company understands its license to operate depends on being a good neighbour. While the prospect of reputational and financial impact, combined with pressure from consumers, investors and NGOs, is motivating, it is the Water Risk Filter that has enabled H&M to identify opportunities for meaningful and practical action on water where it is most needed. Beyond improving supply chain water management, our collaboration with H&M Group reaches beyond factory gates to engage whole river basins, and has inspired suppliers, communities and policy-makers to work together in both the Yangtze and the Ganges-Brahmaputra. In the Taihu lake region, for example, an important wetland area and the traditional hub of China’s vast textile industry which generates more than 11% of national GDP, the partnership’s ‘whole sector’ approach has helped clusters of companies in the region’s industrial parks to benefit from becoming water stewards. 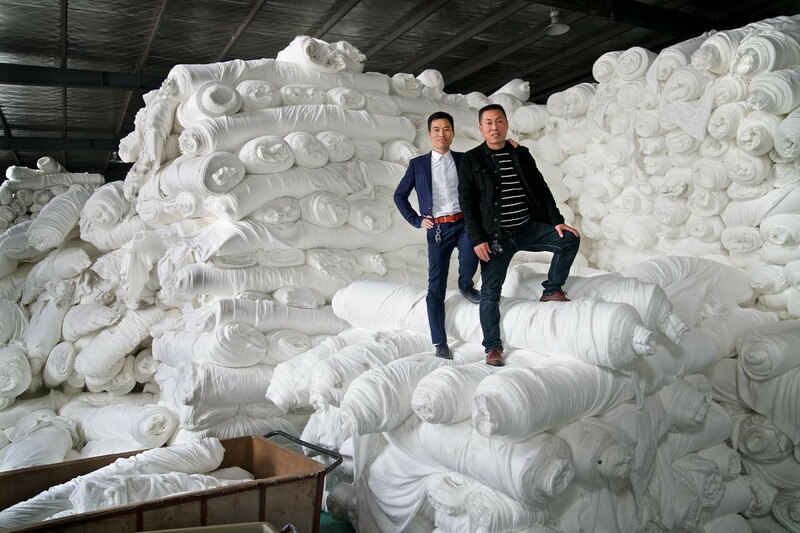 One company, the Changzhou Weile Printing & Dyeing Company, which supplies textiles to 40 countries, is run by brothers Song Lingyong and Song Lingyan. Motivated by cost cutting, they decided to pursue cleaner production, and in 2014, began working toward the Alliance for Water Stewardship (AWS) International Water Stewardship Standard. Collaborating with local government, Lingyong and Lingyan invested around US$1.8 million in improving environmental performance. Through using less water and energy, the brothers have reduced the cost of processing a tonne of cloth by 25 per cent, and also teamed up with their Industrial Park Committee and WWF to share their experience with the 22 other textile and garment companies in the park. Pioneered by WWF and H&M Group, this kind of collective action is the beating heart of water stewardship. More recently, other textile brands such as Target, IKEA, PVH, Levi Strauss & Co, Tommy Hilfiger and financial institutions like HSBC have also joined WWF’s textiles water programmes in key regions, with the aim of supporting national water standards, securing better governance and reducing operational, which will all help to protect and restore the diverse benefits of healthy rivers. But many textile and fashion brands have not yet taken the first steps on the stewardship journey so just last week, WWF and H&M Group called for more companies to urgently sign up to water stewardship and start using the Water Risk Filter. For WWF, the Water Risk Filter has catalysed an innovative partnership with H&M Group. The partnership also continues to help build the tool and the coming months will see the addition of a new apparel-specific response section, helping to guide contextually appropriate responses to water risks. It has also helped transform private sector engagement with water and enabled greater engagement in supply chains. Sound science, together with financial and business risk analysis, have proven to be the bedrock for collective action across a whole sector. Sustainability is the framework within which business must operate and the UN Sustainable Development Goals are fast becoming the roadmap. Smart companies are looking beyond current environmental issues and planning for a world in which basic resources are scarce. While water poses a significant risk for many if not all companies and investors, the Water Risk Filter is a leading tool that can help businesses take their first steps toward genuine water stewardship and better business. Find out more about how the Water Risk Filter can help your business or contact WWF’s Global Partnerships team to discuss how we can collaborate.